Making it simple to send dynamic email templates triggered by Stripe events. Why do developers choose EmailHooks? Why do you like EmailHooks? What are the cons of using EmailHooks? How much does EmailHooks cost? 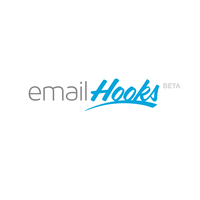 What tools integrate with EmailHooks? What is an alternative to Laravel Spark, Chargebee, and EmailHooks?